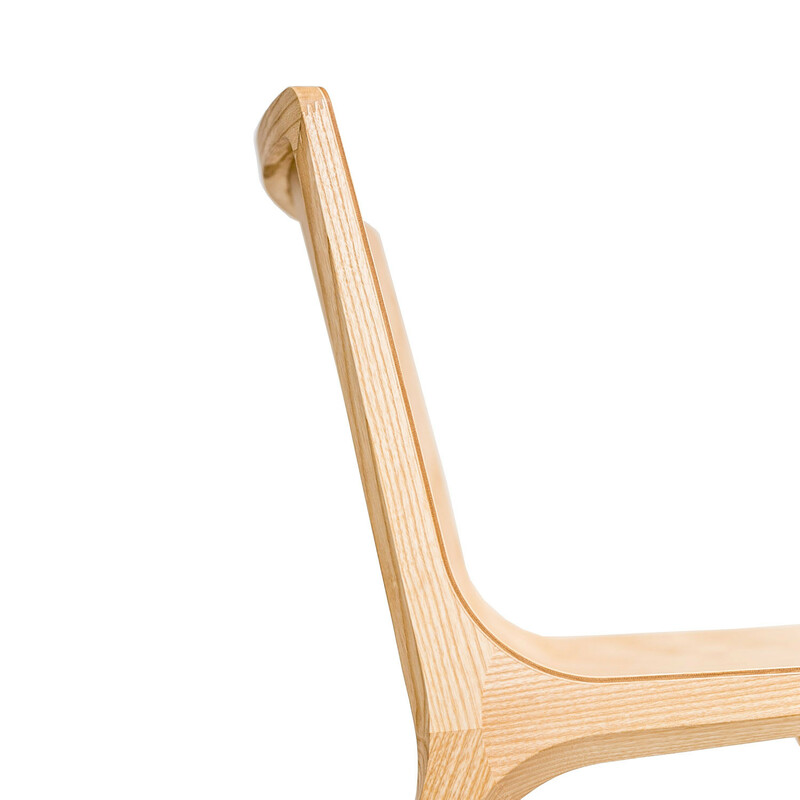 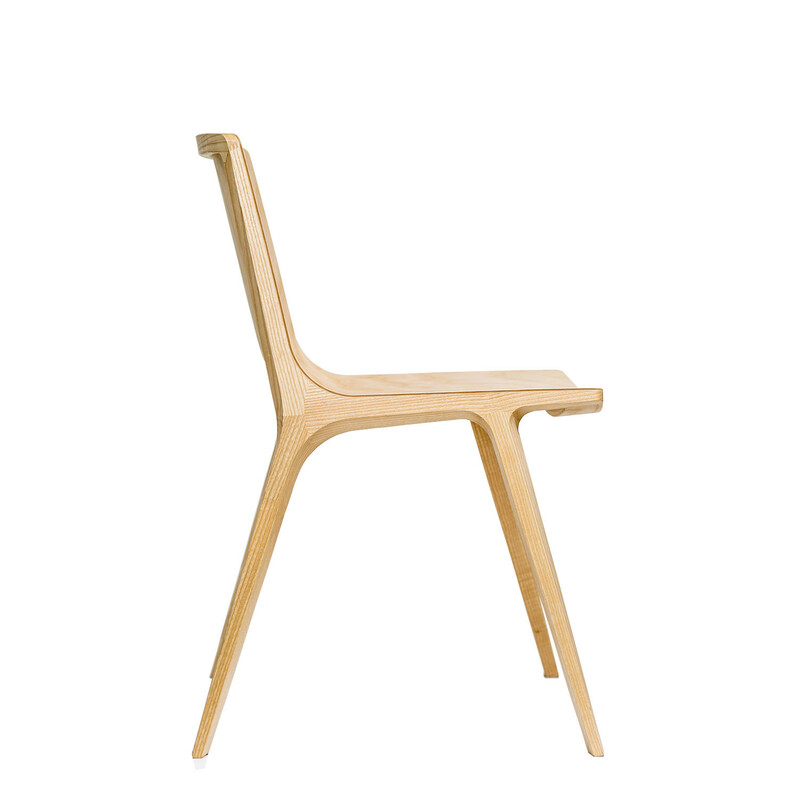 Seame Chair MSE1 is a beautifully constructed wooden dining chair with solid oak frame. 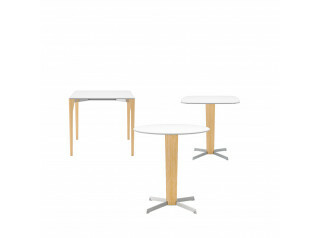 An elegant and durable choice of seating which is ideal for contemporary dining rooms, modern cafe interiors and restaurant areas. 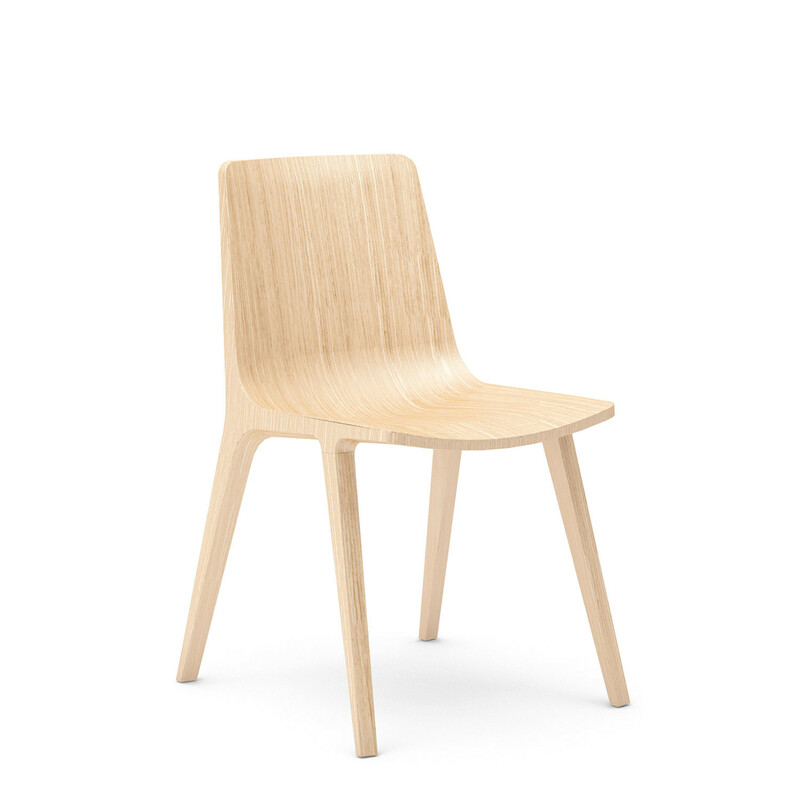 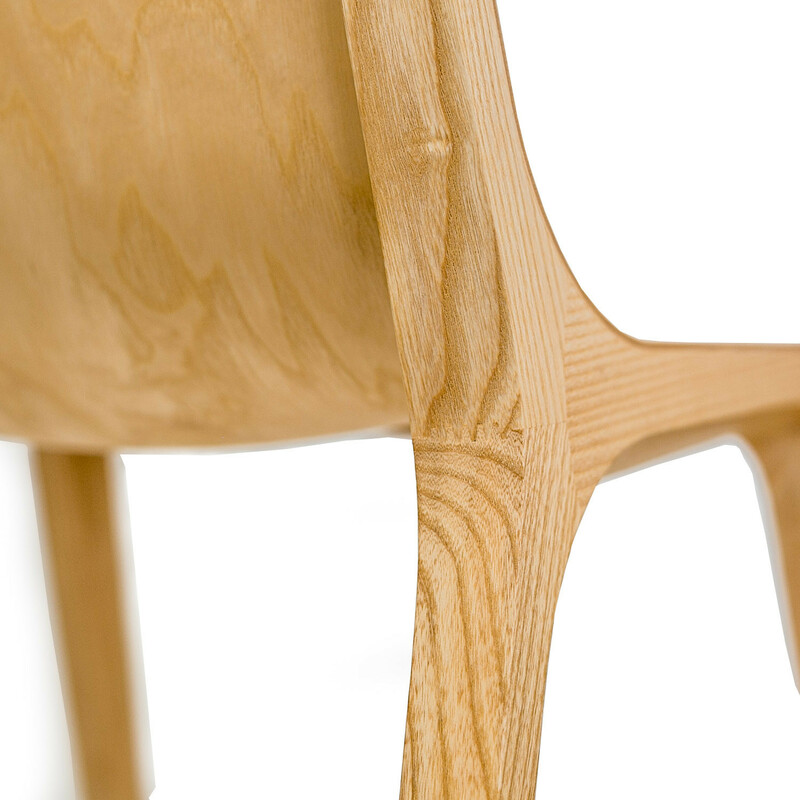 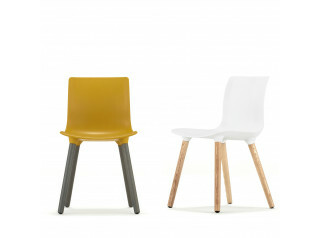 The Connection Seame Dining Chair features 3D curved plywood and is available in natural beech or natural oak. 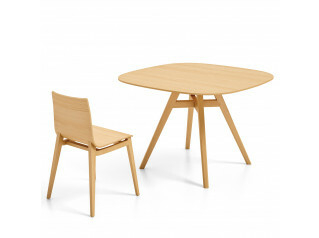 Seame Chair MSE1 complements the Emma Table and Retro Breakout Tables (see additional product options at the bottom of the page), providing an organic timber aesthetic for any office breakout area. 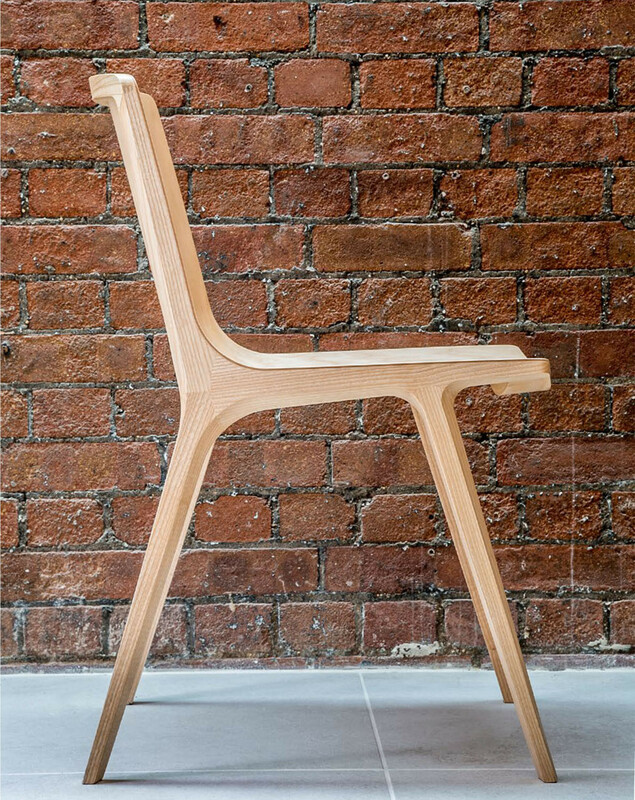 You are requesting a price for the "Seame Chair MSE1"
To create a new project and add "Seame Chair MSE1" to it please click the button below. 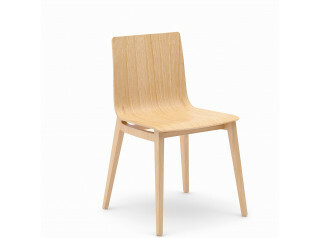 To add "Seame Chair MSE1" to an existing project please select below.